Iron man, Hulk, Captain America, Thor and your other superhero favourites are teaming up to save the world from mediocre accessories! 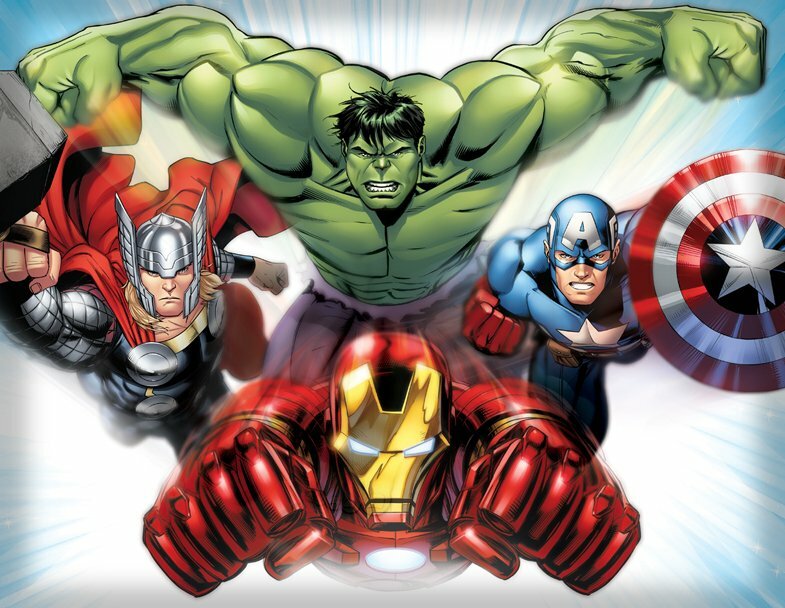 An evergreen programme supported by two top performing animated TV series and a slate of incredibly popular theatrical releases, Marvel’s Avengers is a franchise of heroic proportions. The characters rank as #3 favourites amongst UK boys aged 6-14 (TWDC Kids Tracker Report 2015), box office successes are rife and the super hero genre continues to go from strength to strength.